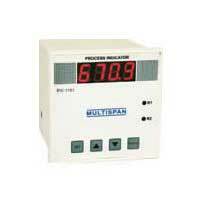 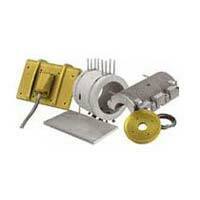 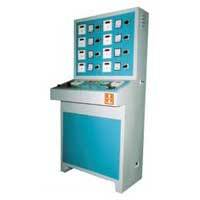 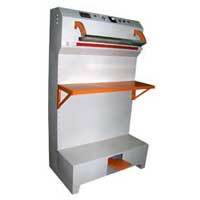 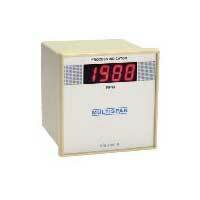 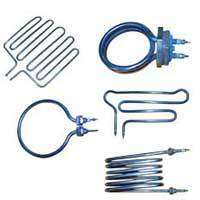 resistance heater Manufacturer offered by PATEL HEATERS & CONTROL PVT. 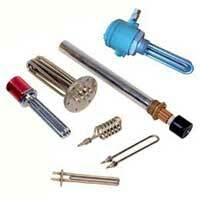 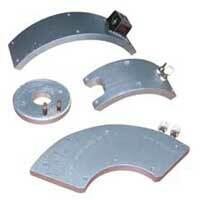 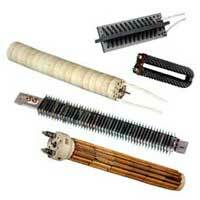 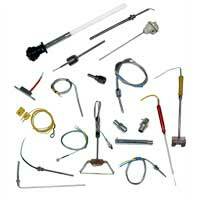 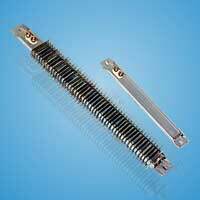 LTD.
Patel heaters has more then 34 years of exprience in dealing all types of industrial electrical heaters. 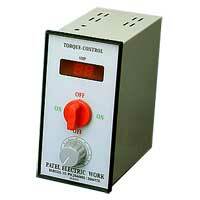 We are dealing with more then 10 country all over the world.